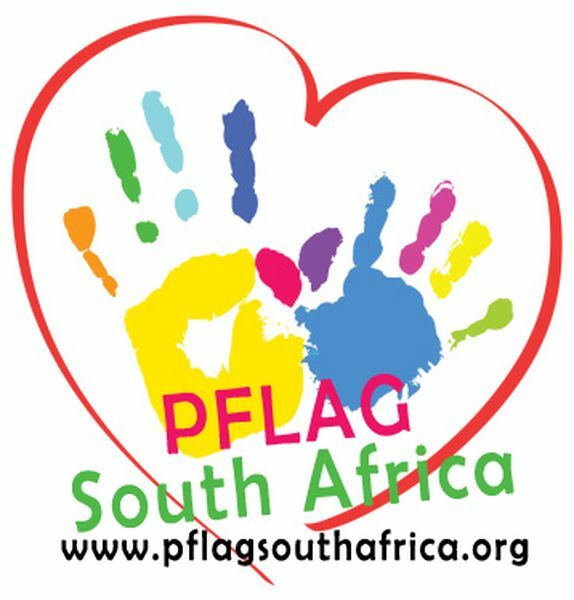 We are a group of volunteers who are passionate about life and dedicated to the building of healthy empowered lesbian, gay, bisexual and transgender communities in South Africa and internationally. We offer free resources to parents, family members, friends and anyone who is interested in learning more about LGBTI people and issues. Membership is free, including support. Everyone!! This group is for all of us. For straight parents of gender diverse children. For straight parents of gay or lesbian teenagers. For lesbians, gays, transgender, intersex, pansexual, non-binary, gender-neutral, queer, querying, non-conforming and anyone else on the LGBT spectrum. For LGBTQI parents of straight kids. For straight kids with LGBTQI parents. We do appreciate any volunteer who wishes to contribute in any way, whether it is to do tea and cake, or provide transport, or help with admin, or social media, or fundraising or any other service that requires attention. Recommend us to your schools to your businesses, to your social clubs, to your churches. We give talks/presentations/sensitisation workshops/dialogues. These raise awareness, educates communities and raises funds for our work! Our mission is to keep families together by providing reliable information to parents and children alike, improving dialogue, raising awareness around LGBTI issues in our communities, facilitating understanding of gender diversity and diverse sexual orientation, create safe spaces for parents of LGBTI and LGBTI themselves. We are all part of a family. A family made up of straight people and LGBTQI people. We all have the same love for each other, even if our families look different, our love is the same as the love found in other families. Together we must navigate this world, so together we must learn more about each other, support each other, offer a safe-place, a caring place, a place of belonging. We empower and support those that experience homophobia in it’s various forms, educating schools on how to deal with issues such as anti-LGBTI bullying, discrimination and the myths that surround LGBTI issues, and sensitising businesses and other organisations or groups. We uphold the South African values of equality, dignity and freedom for all. We embrace inclusivity and celebrate the diversity found in the human race, in our country and in our world.